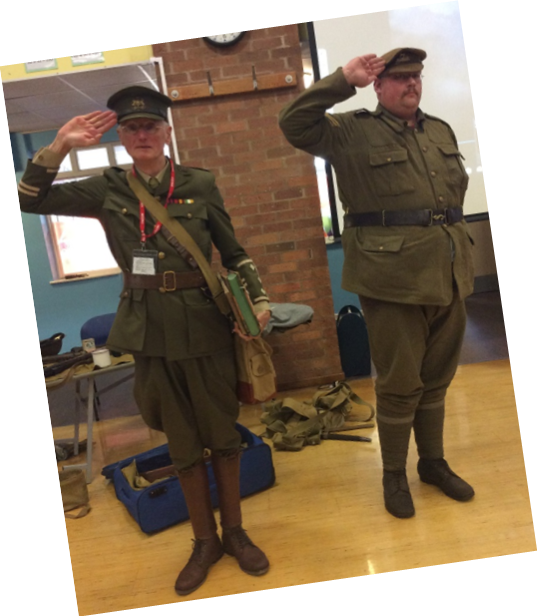 Maple Class had a visit from some WW1 soldiers as part of a Remembrance Day project. 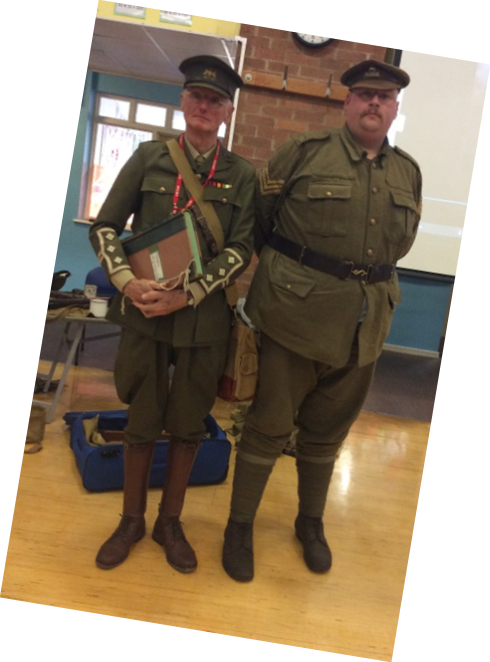 They looked at the equipment of an officer and a regular soldier of the time and they watched actual film footage taken of soldiers marched across France and in the trenches. Then they had a go at improvising percussion music to accompany the film clips. Year 4 have been working on a topic called The Beasties. 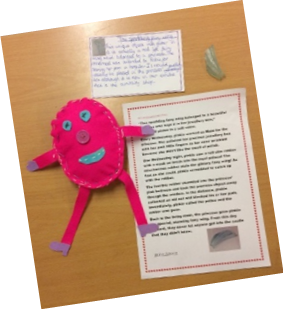 As part of our work, we have designed and created soft toys of our own beasties, which have then been written into our stories. Year 4 opened their Cranham Curiosity Shop to visitors from Year 5 as the celebration of their The Beasties topic. 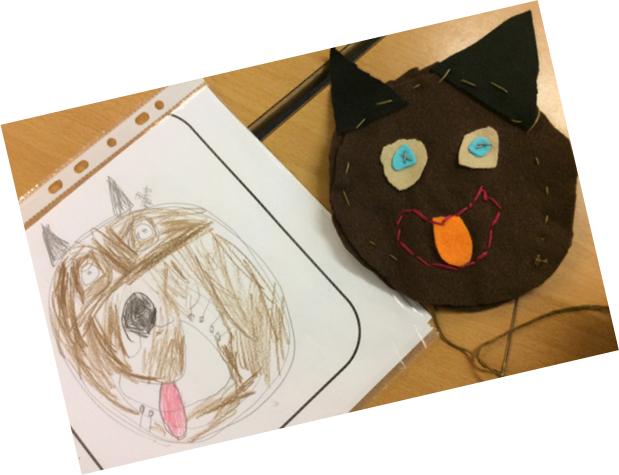 They shared the characters they have created and sewn and the stories that they feature in, along with their special objects and object descriptions. Children in Oak class attended the ‘Inclusive Sport Festival’ at Worcester University. They were able to take part in a wide range of exciting sports and activities, including wheelchair basketball! Year 4 children had a fantastic time at Malvern Outdoor Elements over the weekend. They did the zip-wire, king wing, bridges, low ropes, archery, punch trail, climbing wall, nightline and tunnels. The children behaved excellent and conquered their fears! The group also took part in a three-hour beacon walk on the Malvern hills, which provided some beautiful views of the surrounding counties.